After a very successful year 2018 we are going to use the following months to organize the next Belcanto Festival and Competition 2020. In 2019 there won't be a Summer Program. But you can certainly contact us, if you want us to keep you informed concerning our Courses next year! The "BELCANTO FESTIVAL" enters the next round. We are pleased to present our concert series and the public master classes as well as the singing competition with the public semifinals and finals in Graz and hope for your visit. Listen to the stars of tomorrow today! 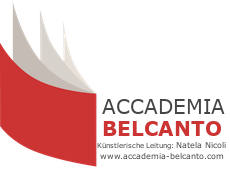 The Belcanto Festival invites again 2020 to master classes and the IV. International singing competition under the direction of Natela Nicoli. 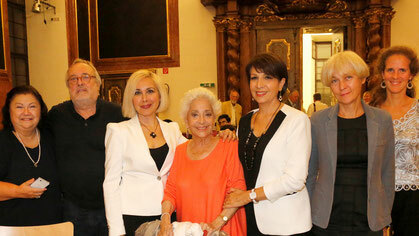 For the festival star-pedagogues such as Eteri Lamoris, Natela Nicoli and Ronald Pries were won. In addition to the high prizes and scholarships finalists will be selected by members the jury for concerts or roles. The voice competition is preceded by coaching days and master classes in which the participants have the opportunity to work with our stars, who are part of the jury alongside directors and agents, and prepare them optimally for the competition. While the age limit for participation in the singing competition is set at 35 years, there is no age limit for participation in the Coaching Week and the Master Classes. The registration deadline is June 30th 2020. Inform yourself about our conditions of participation, prizes, the jury, pianists and previous award winners and register now to win one of the high prizes! The teachers of the masterclasses Eteri Lamoris and Natela Nicoli (president and artistic director of the Belcanto Festival) pass on their knowledge and skills to the participants and prepare them for the competition! WHY US? / WARUM WIR? / PERCHÉ NOI? / PORQUE NOSOTROS? / ПОЧЕМУ МЫ? The main idea of the Belcanto Festival is to support young and talented singers from Austrian and the rest of the world who are still studying or have already successfully finished their studies. Internationally renowned opera singers and vocal coaches will provide vocal training, input on stage presence, appearance, gesture, recitativo techniques etc. 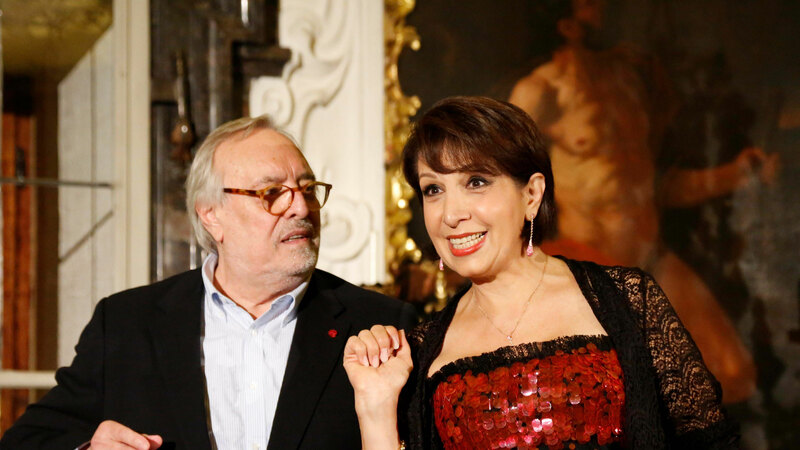 – everything the young talents need to perform professionally in the opera business. The training should pave the way for them to perform on the great international opera stages. And the Festival is different from similar offers in Austria, as the teachers are international opera stars who not only pass on their knowledge to the participants but also perform with them on stage. This is intended to motivate the young artists to further develop their talent and to reach an international level. This collaboration focuses on aspects of stage performance. Public final events and concerts are planned at which the participants of the Summer Academy can showcase what they have learned and how much progress they have made. Participants have the opportunity to choose from the varied course programme and pick an optional number of training sessions in order to improve their individual skills. Both late starters and professional singers are entitled to take part in the courses. 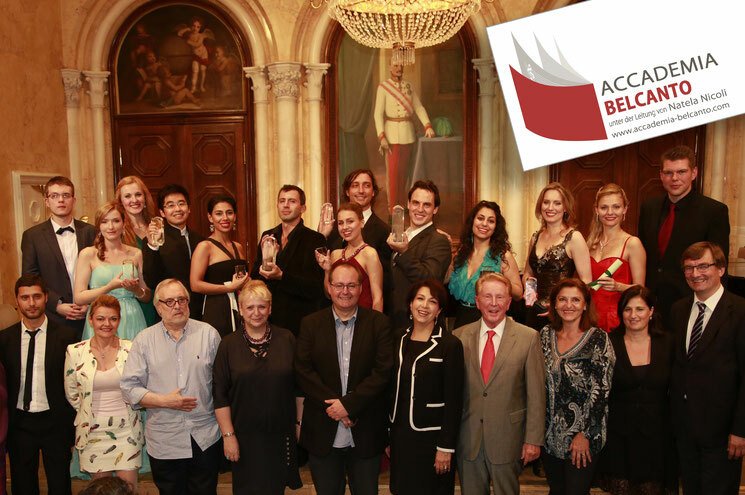 The aim of "Accademia belcanto" association is to become one of the most prestigious summer training centers in Austria. Thanks to Natela Nicoli and her already existing contacts to the international cultural scene as well as friendly relations with renowned singers in Austria and abroad, the BELCANTO FESTIVAL in Graz & Fohnleiten reached an international level. The organiser of the Belcanto Festival is the registered association ACCADEMIA BELCANTO (register number: 976464601), which is financed by sponsors from the worlds of business and politics as well as members of the association.